Residents recently stepped up to volunteer their efforts to support the local Palo Alto animal shelter. 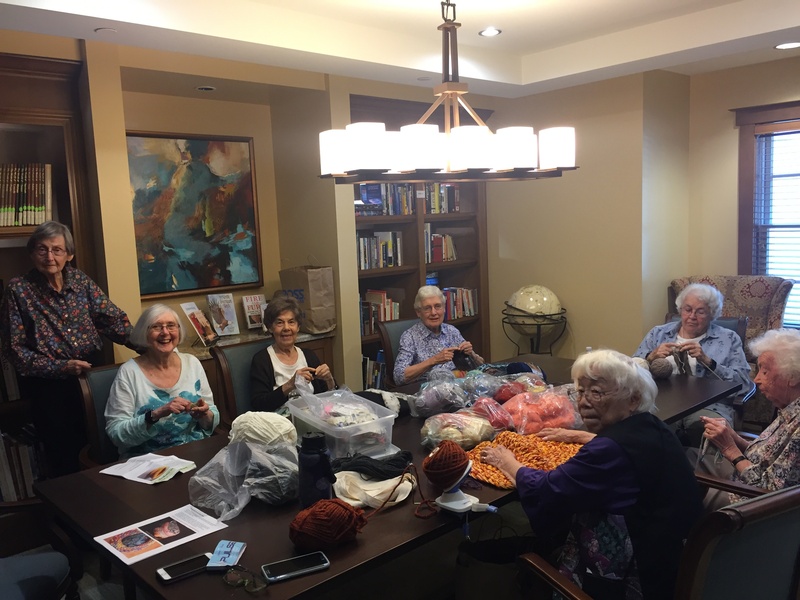 The community’s Knitters Group gathered weekly to create a host of items to keep the local shelter’s animals warm. 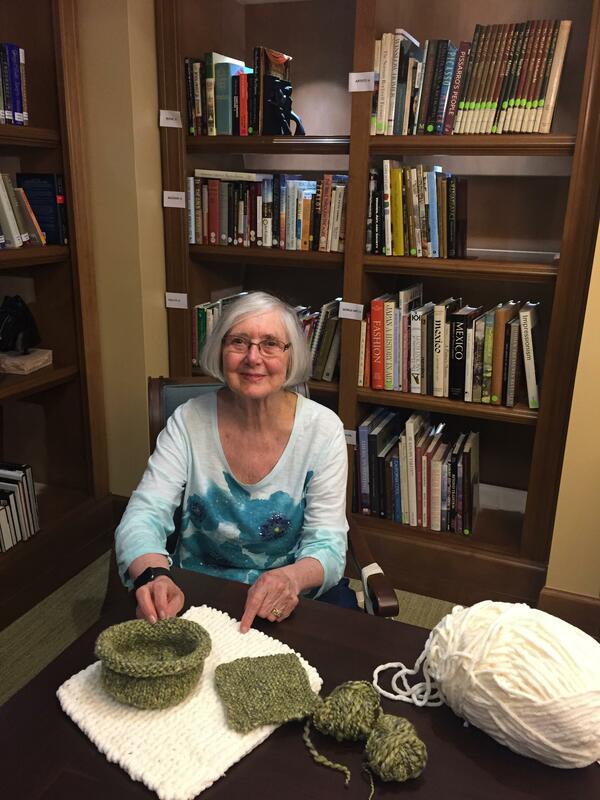 With a bag of yarn supplied by the shelter, our residents made blankets for the abandoned kittens and puppies, as well as nests for the birds. 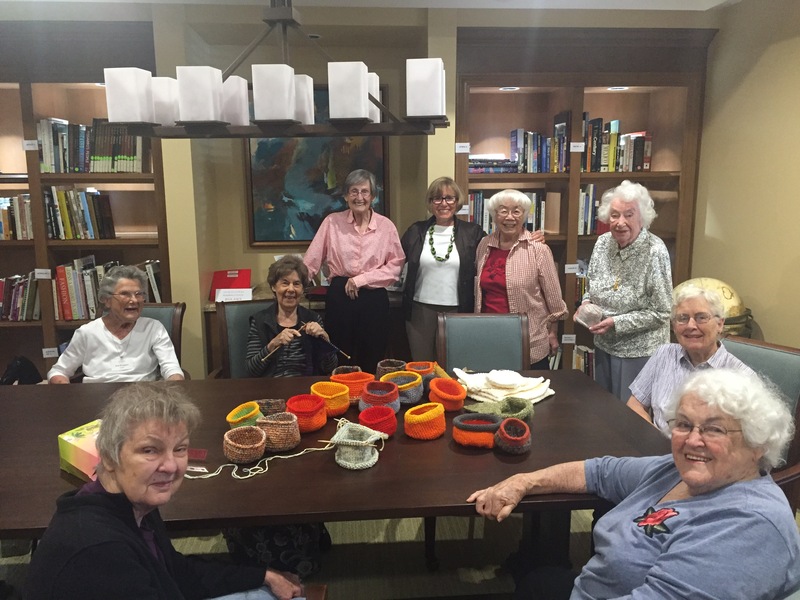 The Terraces at Los Altos in Los Altos, California, is owned and managed by HumanGood, a nonprofit public benefit corporation serving older adults since 1949. State of California License #430708050, DHS License #220000418, Certificate of Authority #295.